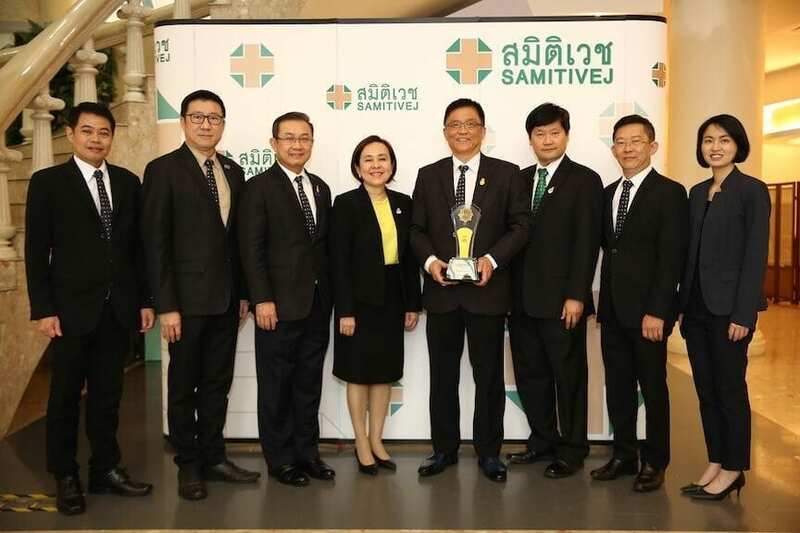 Samitivej Hospital has strengthened its reputation among the international community after it was presented with ‘The Most Improved Hospital in Thailand’ award at the AHMA Awards 2018, with Chairat Panthuraamphorn, M.D., CEO of Samitivej and BNH hospitals on hand to receive the award on behalf of everyone at the organization. 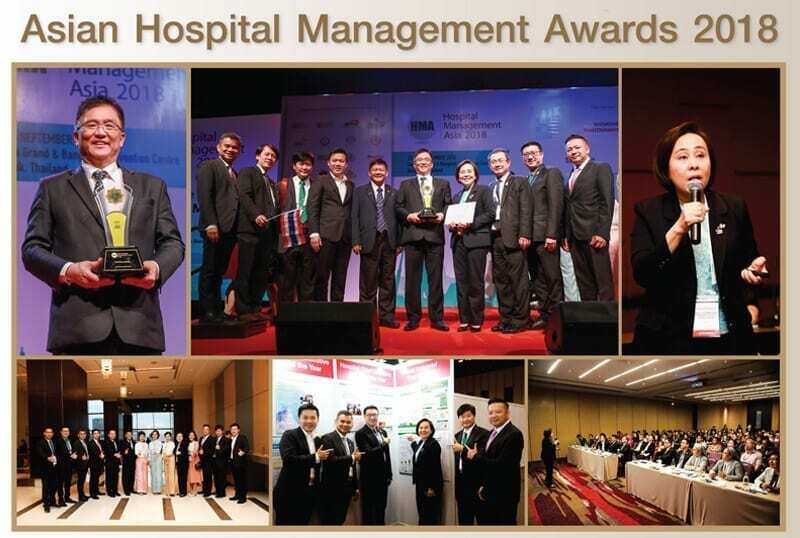 The ‘Hospital of Choice’ initiative has been set up to find hospitals that make the most of their workforce to enable sustained growth across all areas, including in terms of services, staff, society and shareholders, as well as showing a commitment to create a valuable organization. 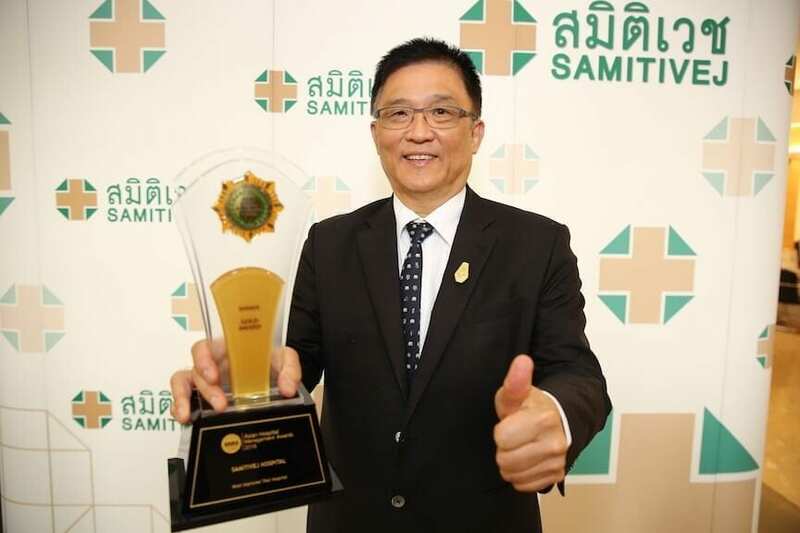 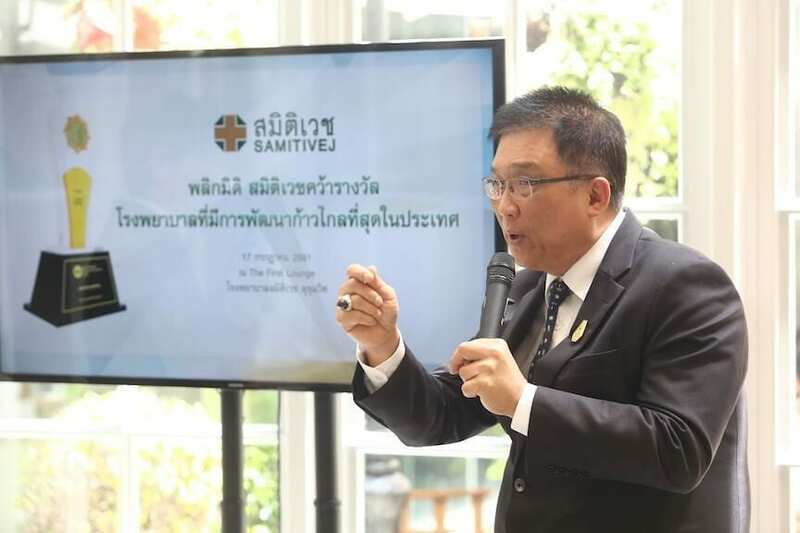 This year saw a total of 451 companies, including 123 hospitals from 18 countries, receive accreditation for the project at the award ceremony that took place on September 14, 2018 at the Centara Grand at CentralWorld, Bangkok.